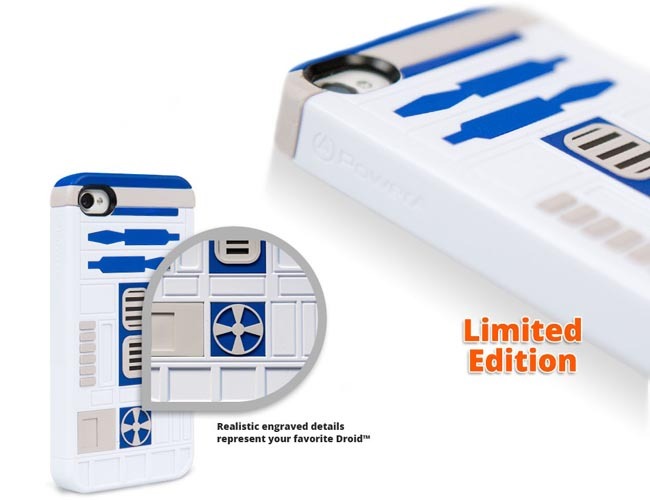 PowerA recently announced its latest Star Wars collector protective cases for iPhone 4 and 4S. 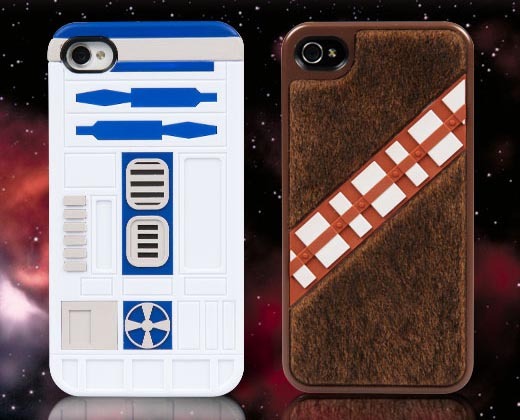 If you like the two iconic characters R2-D2 and Chewbacca, let’s go on checking the Star Wars iPhone 4 cases. These are two officially licensed Star Wars themed one-piece, snap-on protective cases designed for iPhone 4 and iPhone 4S. 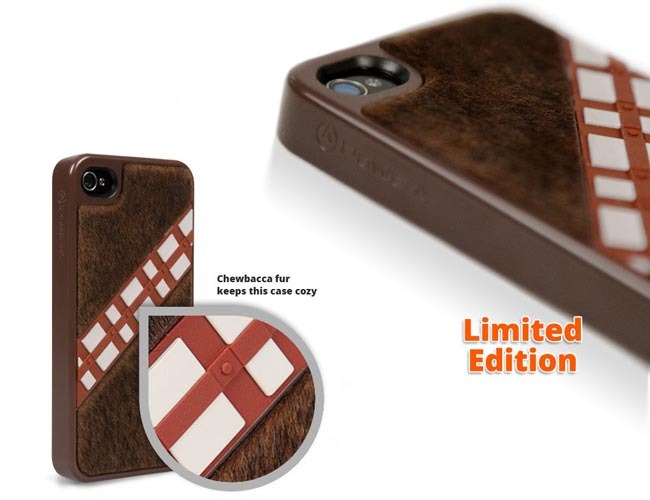 Each iPhone 4S case is based on an iconic character from the universe of Star Wars including R2-D2 and Chewbacca, as we can see from the images, the R2-D2 iPhone 4 case features realistic engraved details, while Chewbacca protective case comes with cozy fur on the back, of course, all the details come from the original characters to show your love to the cute droid and capable Wookiee. Apart from that, the hardshell construction effectively protects your iPhone 4 or 4S from bumps and scratches. The officially licensed collector Star Wars iPhone 4 case is available in two types, each one is priced at 39.99 USD. If you’re interested, jump to PowerA official site. Additionally, if you need other options, you might like to check other Star Wars iPhone 4 cases and more via “iPhone 4 case” tag.